is a specialty Homeopathic treatment for hair problems in both male and female. It uses proven Homeopathic research, trusted by millions worldwide, for safe and effective resolution of all hair and scalp problems. Timely and as-directed use of Follivita-52 Oil and Tablets can save one from premature baldness and help in regaining lost hair. It is a one-stop homeopathic hair care solution for all age groups and an essential treatment for hair loss, excess hair fall, excessive itching, dandruff, baldness, etc. Prepared with carefully selected ingredients to promote hair nourishment, growth and texture, it works by improving follicle health and targets all the possible reasons causing bald patches and hair fall. The unique combination of oil and tablets rejuvenates hair, prevents hair loss and intensifies hair growth. Homeopathy is a trusted branch of medicinal systems that is primarily based on the premise that ‘like cures like’ or in broad terms the fact that ‘a substance which causes morbid symptoms in a healthy body can cure the same symptoms occurring as a manifestation of a disease.’ It is a well-researched, effective and safe system of healing that has been used for well over 200 years throughout the world. 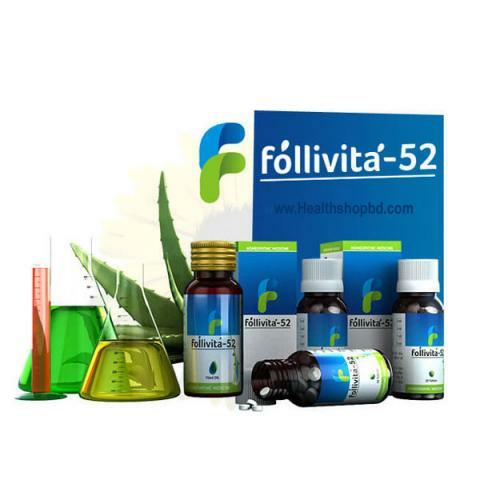 It focuses on natural healing by utilizing extracts that stimulate body’s own immune system. Homeopathy’s approach lays its foundation on the totality of your physical, emotional and mental symptoms. Homeopathic medicines are extremely effective in treating mild and chronic conditions. The primary goal of this is to relieve the symptoms of your problem permanently. Currently, there are more than 3000 natural substances used as homeopathic remedies to treat every problem ranging from minor cold and cough to hair loss and even cancer. Hair loss is a quite common problem among individuals of all age groups. People have been trying variety of allopathic medications and treatments to resolve scalp-related problems as well as hair loss. But, unfortunately, allopathy suppresses the symptoms rather than curing the root cause of it. Homeopathy has done wonders in treating all kinds of hair problems ranging from hair loss to rejuvenation. Today, homeopathic treatment is not just confined to consuming medicine; rather it is now backed with technology to render effective results in lesser time. This combination has brought smiles on millions of faces who were desperately searching for a permanent hair care treatment. A normal human scalp comprises 100,000 hair follicles that take birth, mature and decay. 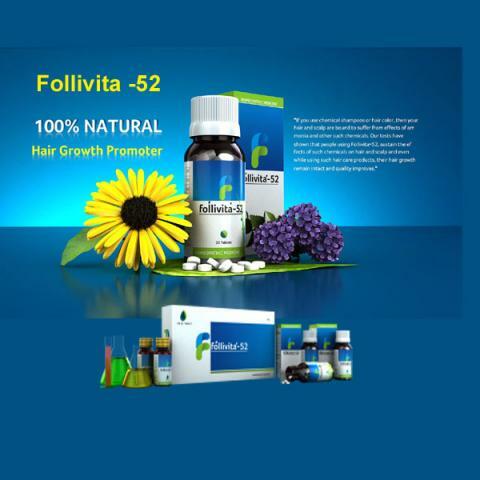 Healthy follicles nurtures healthy hair. Homeopathic medicines promote growth of healthy follicles naturally by shedding off the damaged ones. The biggest advantage of treating hair problems with homeopathy is that it doesn’t produce any side effects even with consistent and longtime usage.